One of the whisky capitals of the world, the island of Islay off Scotland’s west coast generates a lot of buzz among the geek community. A gorgeous setting with pristine beaches, unforgettable walks, and eight world-class whisky distilleries, there’s a reason that visiting this remote part of the world is akin to a religious pilgrimage. Soon, three new distilleries will join their brethren on the island. 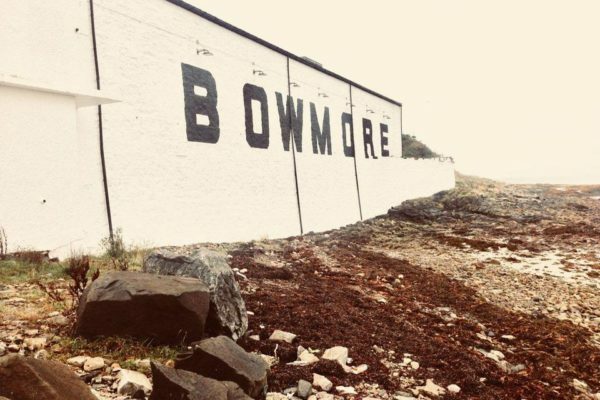 The distillery of Ardnahoe on the eastern side is almost finished, the company behind online whisky giants The Whisky Exchange will be building a new one and legendary, long-shuttered distillery Port Ellen will be rebuilt and overseen by ex-Lagavulin manager Georgie Crawford.